Welcome to Adulting 101! 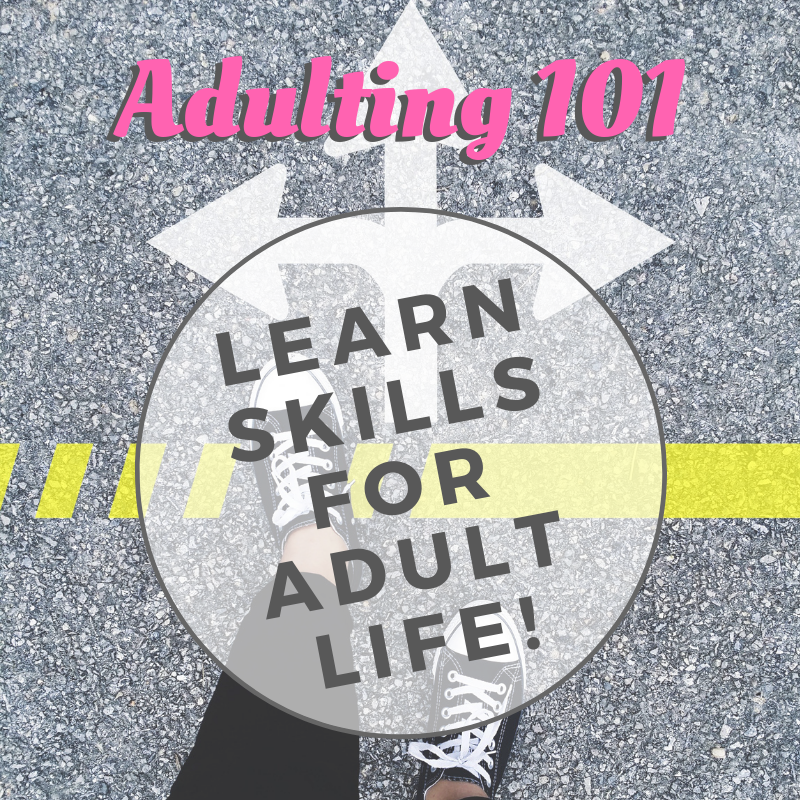 Adulting 101 is a series of helpful tutorials/classes/tips for teens and young adults (ages 16-25) that will help them on their journey to and through adulthood. This month, we'll be practicing mindfullness strategies including meditation, grounding activities, yoga and journaling. Participants will receive a free mini dot journal.